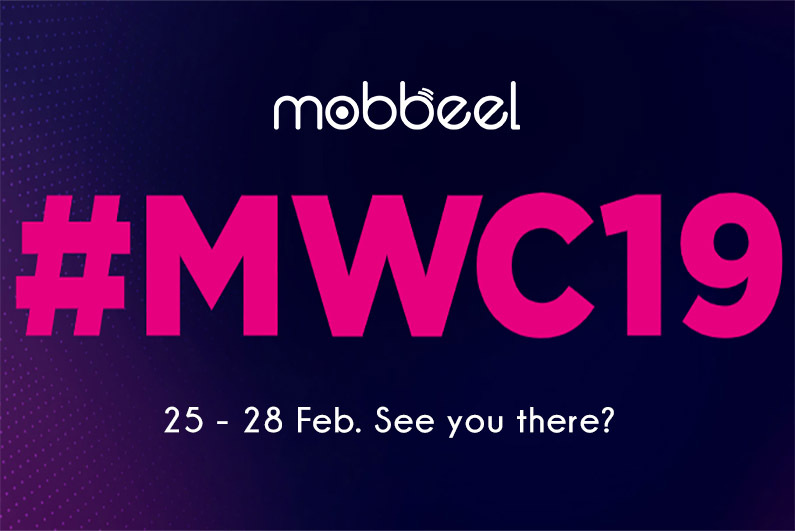 Once again, Mobbeel will be present at the Mobile World Congress in Barcelona (MWC2019) from February 25 – 27. From Monday to Wednesday we will be located in the Spanish Pavilion where we will have space to meet customers and suppliers. The attendance in the last years to MWC2019 is mandatory to us since it is the largest mobile technology event in the world, bringing together the latest innovations and the most advanced technologies in the industry and with the attendance of more than 107,000 key decision-makers and more than 2,400 leading companies. Conferences, seminars, summits or product launches make the Mobile World Congress an essential event for a company like Mobbeel, at the forefront of biometric technology for mobile devices! If you want to meet us, you can contact us through our contact form.